State Bank Of India Police has released a recruitment notification for 2000 posts of Probationary Officers. Interested candidates may check the vacancy details and apply online from 02.04.2019 to 22.04.2019. Name of post- Probationary Officers. Pay scale- Starting basic pay is RS 27,620/-(with 4 advance increments) in the scale of Rs 23700-980/7-30560-1145/2-32850-1310/7-42020 applicable to Junior Management Grade Scale-I. The official will also be eligible for D.A, H.R.A/Lease rental, C.C.A, Medical and other allowances & perquisites as per rules in force from time to time. The total compensation per annum on CTC basis be a minimum of 8.20 lacs and maximum of 13.08 lacs depending on place of posting and other factors. Educational Qualifications- Graduation in any discipline from a recognised University or any equivalent qualification recognised as such by the Central Government. Those who are in the Final Year/Semesterof their Graduation may also apply provisionally subject to the condition that, if called for interview, they will have to produce proof of having passed the graduation examination on or before 31.08.2019. Candidates having Integrated Dual Degree (IDD) certificate should ensure that the date of passing the IDD is on or before 31.08.2019. Candidates possessing qualification of Chartered Accountant may also apply. Age-Not below 21 years and not above 30 years as on 01.04.2019. General/ EWS/ OBC Rs 750/-(App. Fee including intimation charge). Payment mode-Debit card/ credit card/Internet Banking. 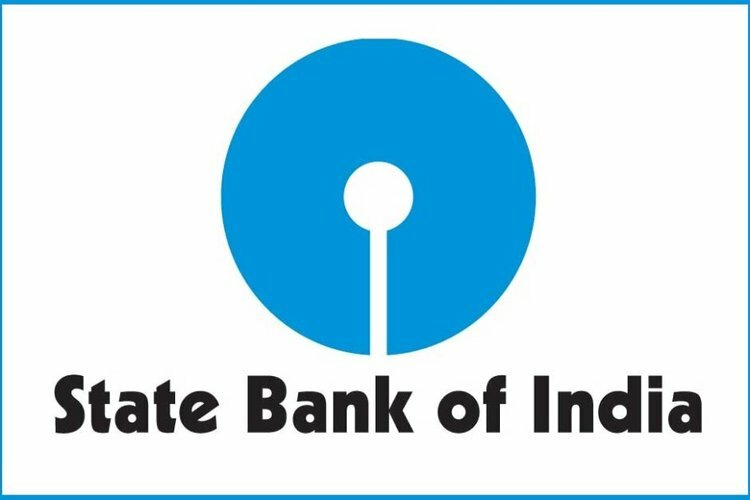 How to apply-Interested and eligible candidates may apply online through State Bank Of India (SBI) websites https://bank-sbi/careers or https://www-sbi.co-in/careers from 02.04.2019 to 22.04.2019.